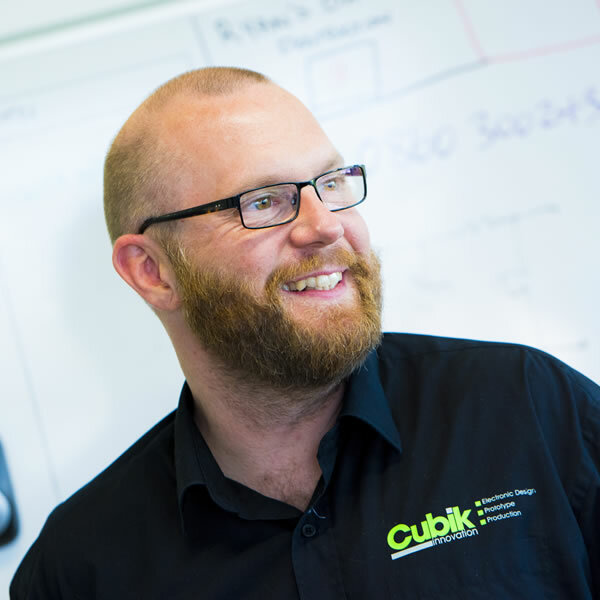 Giles is our in-house PCB design and layout expert and oversees this important part of the design process for all Cubik’s active projects. Giles was enticed into the PCB layout game by the scope for perfection and the limitless possibility for attention to detail but is equally happy designing circuits and drawing up schematics for projects. He is also responsible for keeping the team up to date on the latest CAD software features. Giles is our resident sea captain having recently completed his yacht master course.